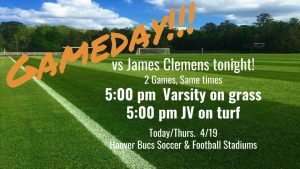 Both #6 Hoover Varsity Girls Soccer and JV Girls Soccer will host James Clemens HS tonight at Hoover HS. 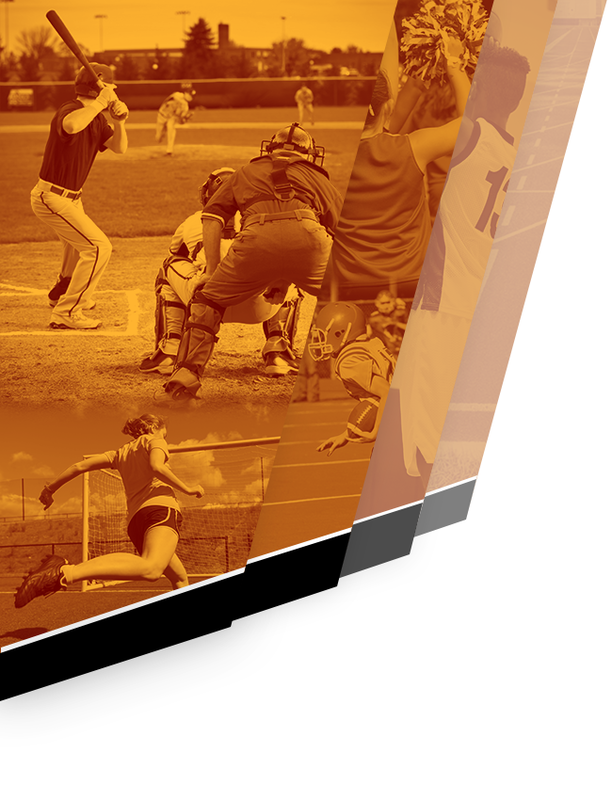 #6 Varsity plays #5 JCHS on the grass soccer stadium field at 5:00 PM. 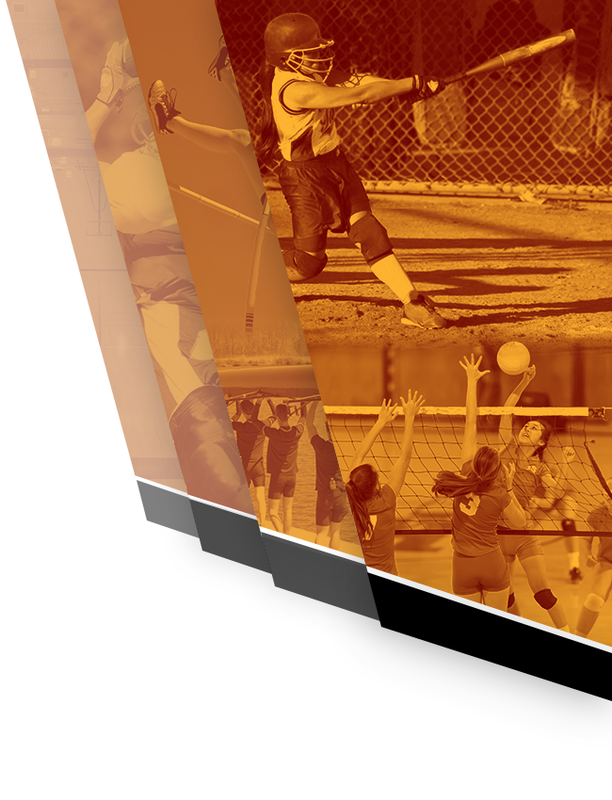 JV Girls play JCHS same time 5:00 PM, on the Buccaneers football/track stadium turf field.